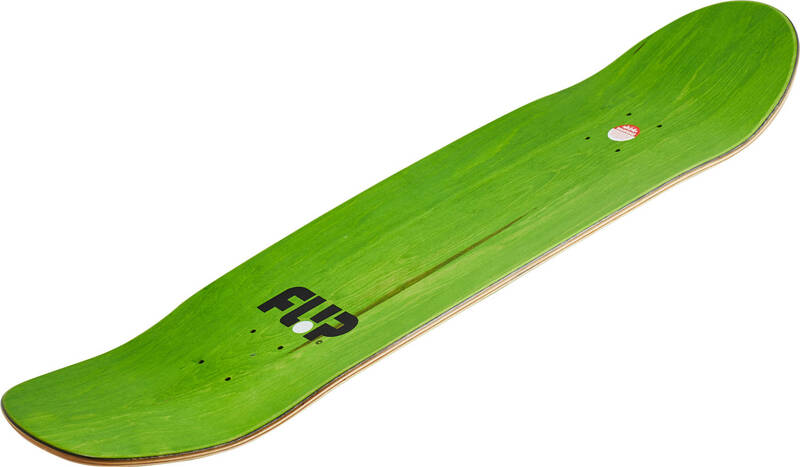 This Lance Mountain Pro edition skateboard deck from Flip is a marvel to behold and a pure joy to sink your feet into. Shred the local park while representing one of the great names in boarding. The Mountain Doughboy deck is a mellow 9" wide cruiser with an old school shape to it. It is made from a strong hard rock maple in 7 plies.